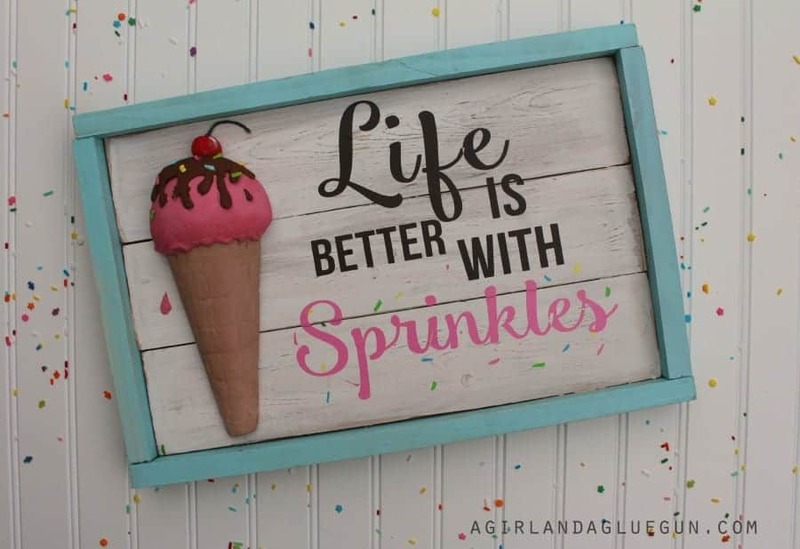 Whether or not you live at the beach, themed wooden signs are a fun way to bring that feeling of sun-soaked relaxation home. People who have a special love for the ocean will want to decorate their home with these pretty, inspirational signs. Many of these signs come in a refreshing palette of summery colors like blue, turquoise, and white. The combination of cool, fresh colors and elegant lettering makes these signs unique. Some are made of distressed wood or driftwood for a sun-weathered look. Seashells and nautical details like rope and twine bring texture to the signs. Twine creates lovely lettering on one sign. Other signs have authentic sand dollars and starfish for that unique oceanfront look. Pick up one of these 27 beach themed wooden signs and enjoy the special feeling of total relaxation that you can only find at the seashore. Enjoy In These Amazing Beach Wooden Signs!